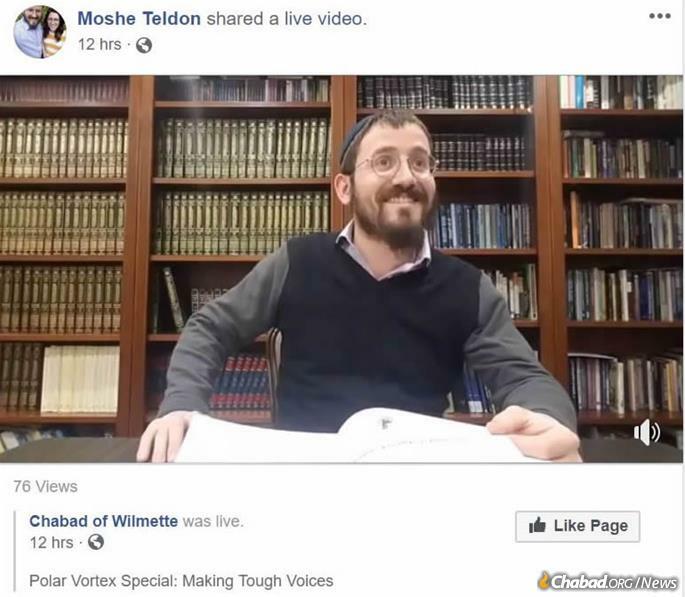 Rabbi Moshe Teldon, program director at Chabad of Wilmette-Center for Jewish Life and Learning streams a Torah study class every week for the benefit of those who cannot attend in person, but with the frigid weather this week, he urged his “regulars” to stay home and join the online class. With record cold temperatures sweeping across much of the Upper Midwest, schools are closed, heating-stations are opened, and people are being urged to stay indoors as much as possible. Forecasters say in current conditions, it’s possible to contract frostbite on exposed skin in as little as five minutes. Wind gusts are creating areas of blowing snow that result in reduced visibility and hazardous travel conditions. 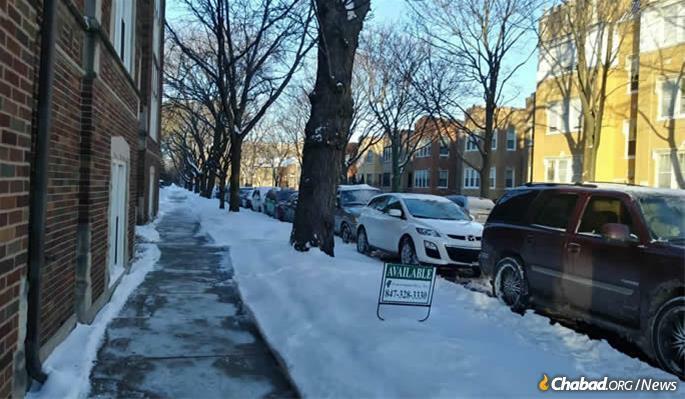 In Chicago, where wind chills are expected to plunge to as low as 50 degrees below zero, Chabad-Lubavitch rabbis aren’t canceling the regular Torah classes they are scheduled to present. Instead, they’re holding them online, so participants can learn without leaving their homes. The Attack of the Polar Vortex! Rabbi Moshe Teldon, program director at Chabad of Wilmette-Center for Jewish Life and Learning, told Chabad.org that he bundled up on Tuesday night to give his “Torah Studies” class at its usual location at the Fraida Cameron Chabad Center of Wilmette, north of Chicago, just in case someone would show up. Most of his students, however, stayed home and joined him on Facebook Live. The rabbi streams the class every week for the benefit of those who cannot attend in person, but this week he urged his “regulars” to stay home and join the online class. Throughout the affected areas, Chabad emissaries have been sure to help in any way they can. In Milwaukee, Rabbi Levi Stein of the city’s Friendship Circle spread the word in the community that he and other well-bundled volunteers would be available to deliver hot soup to anyone in need of some homecooked (kosher) warmth. 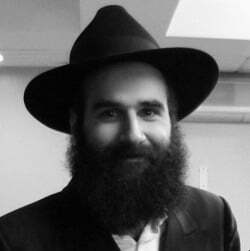 For those stuck at home, Chabad.org offers the widest range of content for people of every age and Jewish interest, including videos and music, and especially our acclaimed site for kids. I have heard of "ice explosions". This is. where loud noises come from underground.